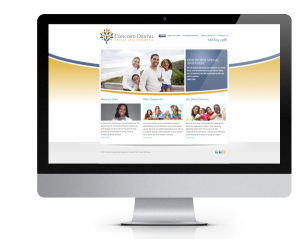 Is your practice website and online presence optimized to get you as many new patients as you want? Are you leaving new patient opportunities on the table? We can tell you. Request our FREE Online Presence Analysis. There is no obligation to buy any service. Mobile Friendly Check: is your website optimized to perform on mobile devices? SEO Check Report: get recommendations on how you can improve your online search rankings. How does your site rank locally? How many active online listings does your practice have? How does your Google Local presence compare to your competitors? Local Search Opportunity Analysis: we will tell you how many online searches for your services are happening in your area each month. Are you adding new services or technology? Looking to relocate? Let us know so we can factor that into our analysis.